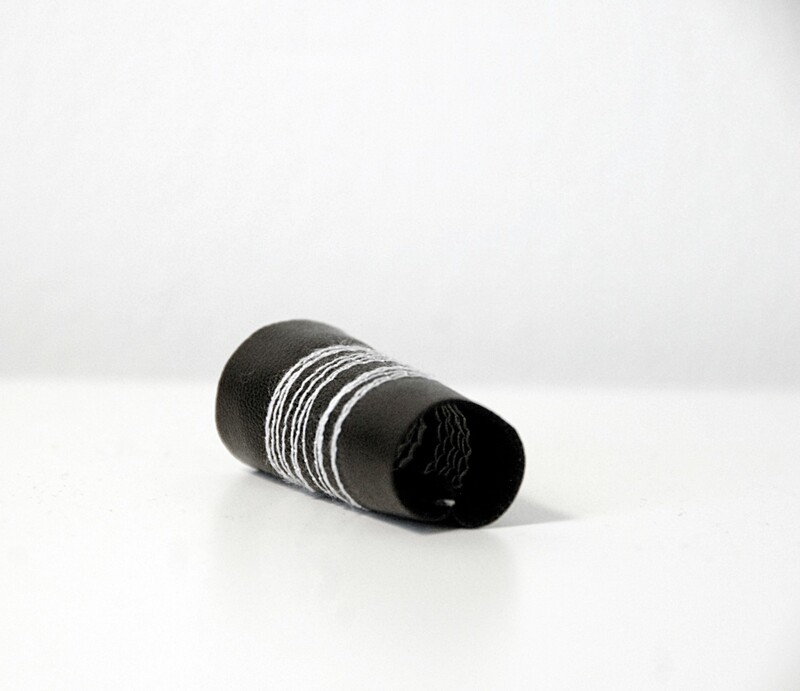 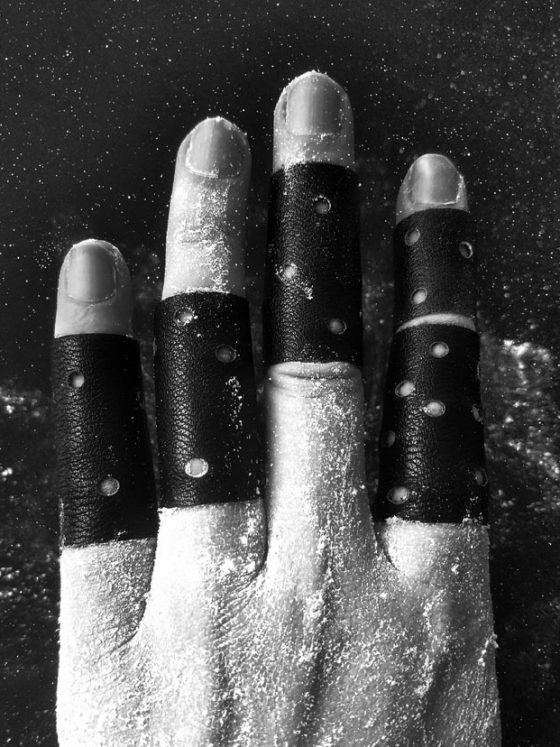 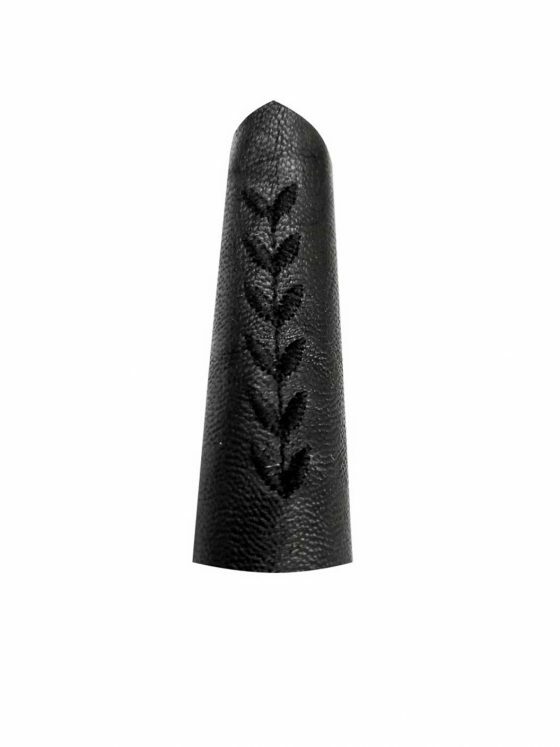 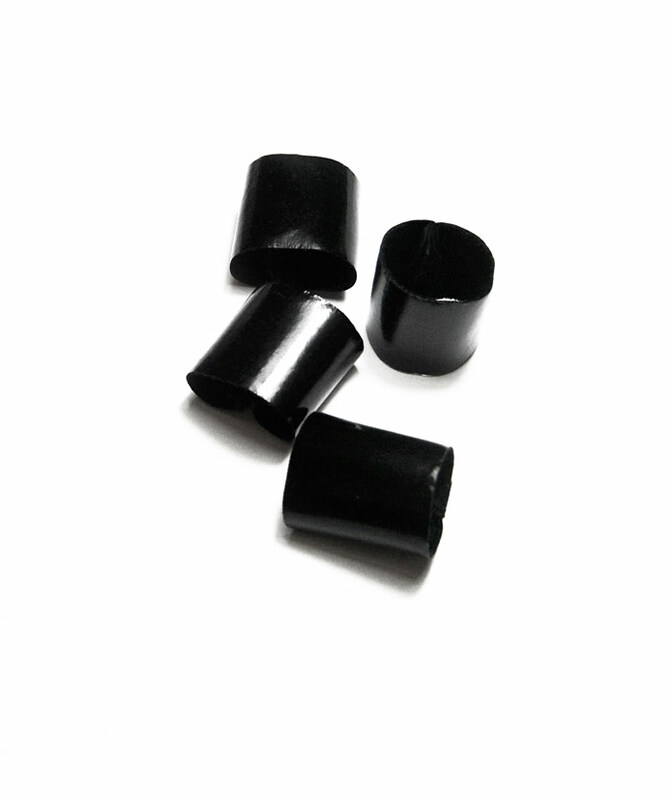 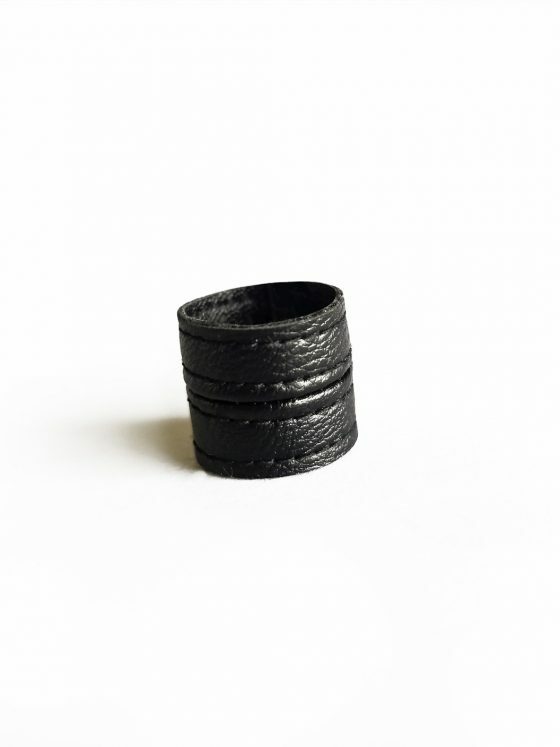 Black mid long ring stitched with white – Petit Blanc collection. 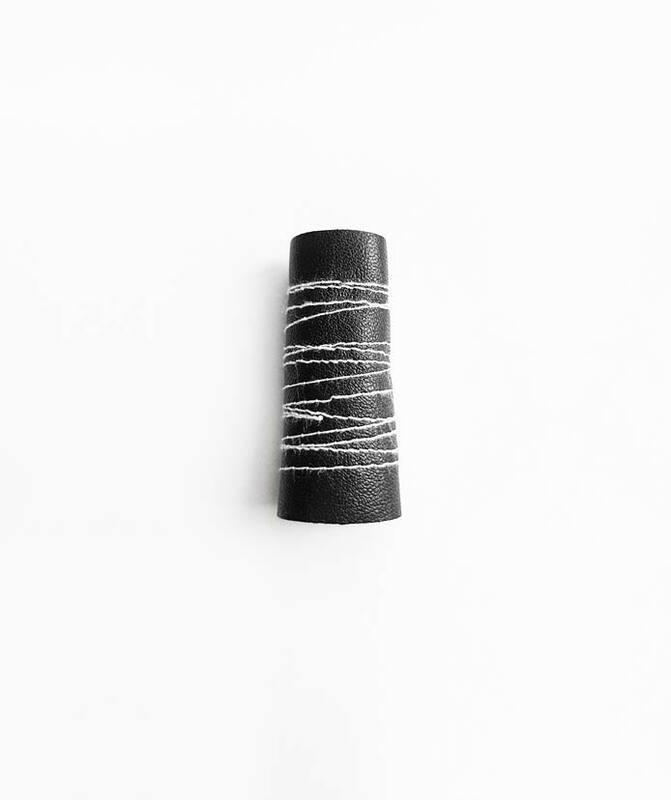 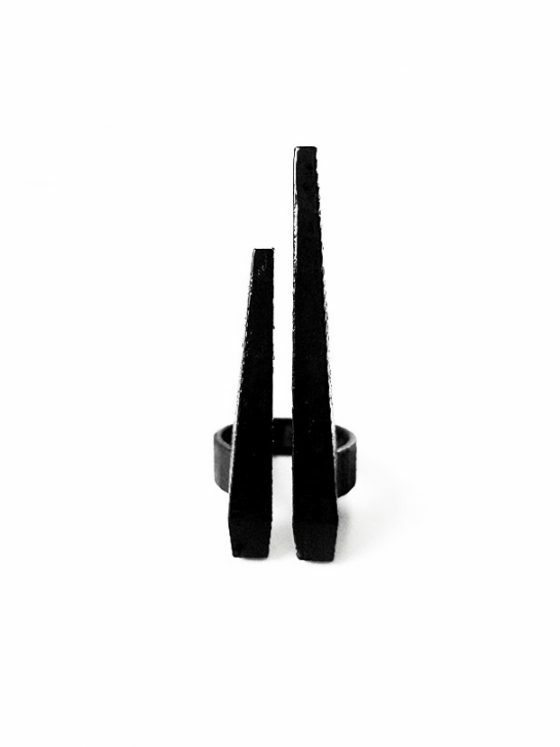 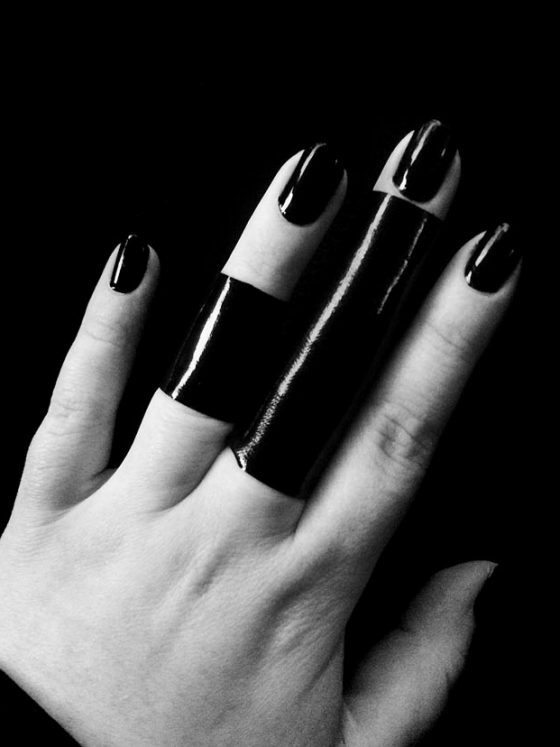 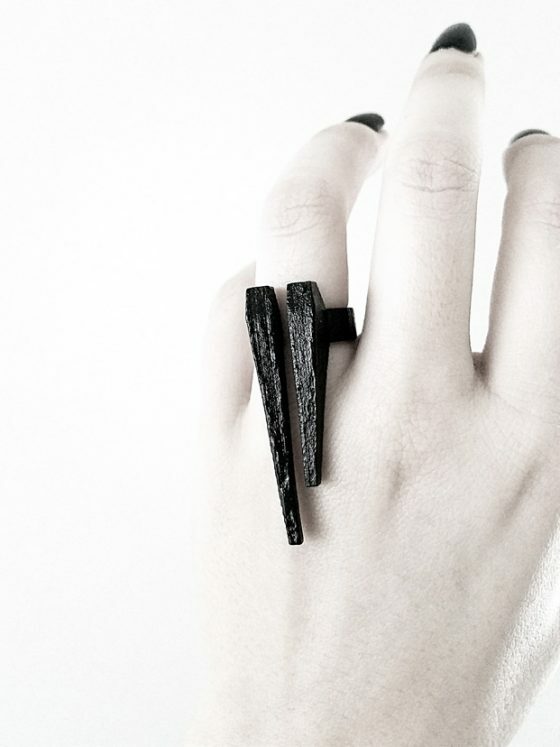 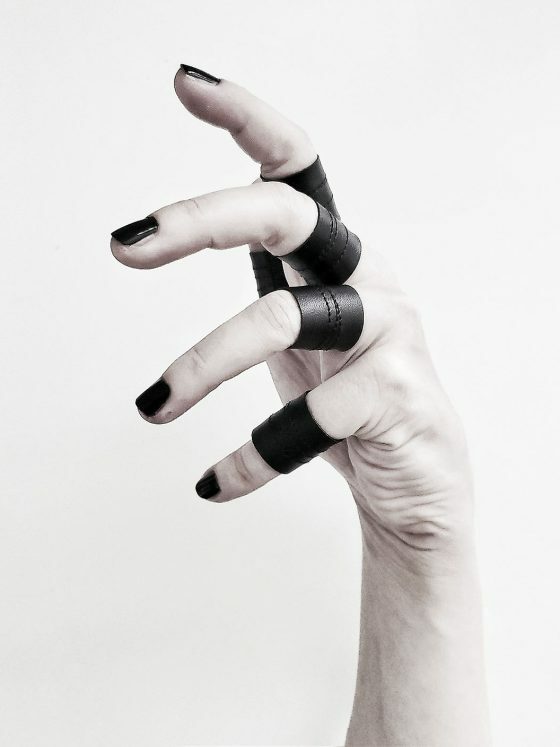 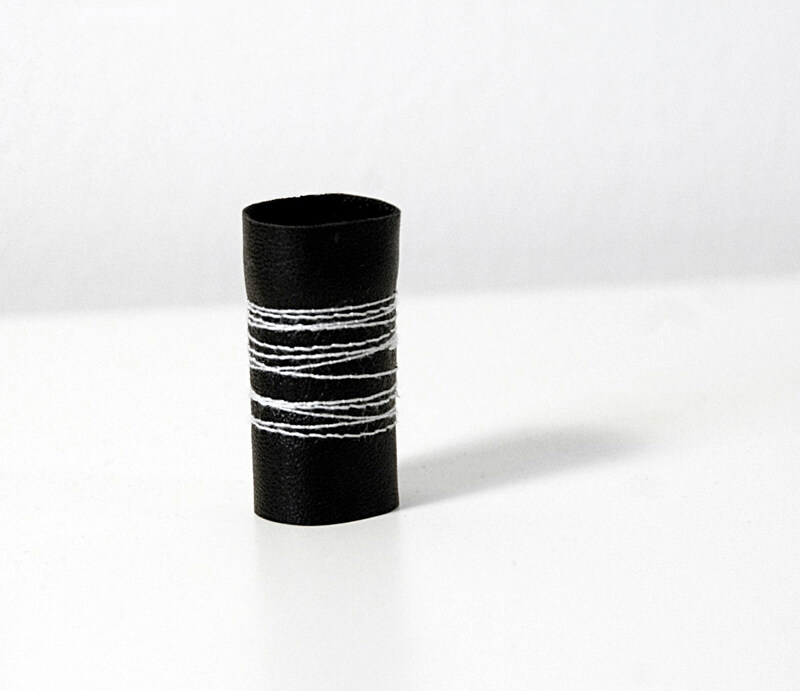 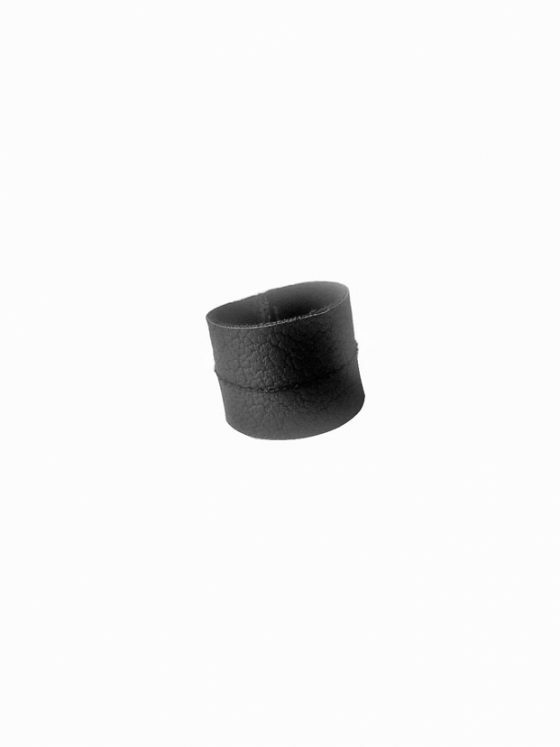 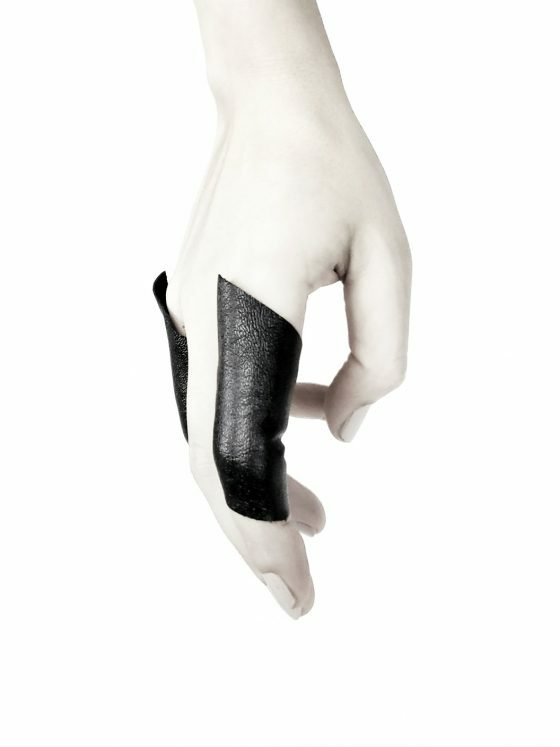 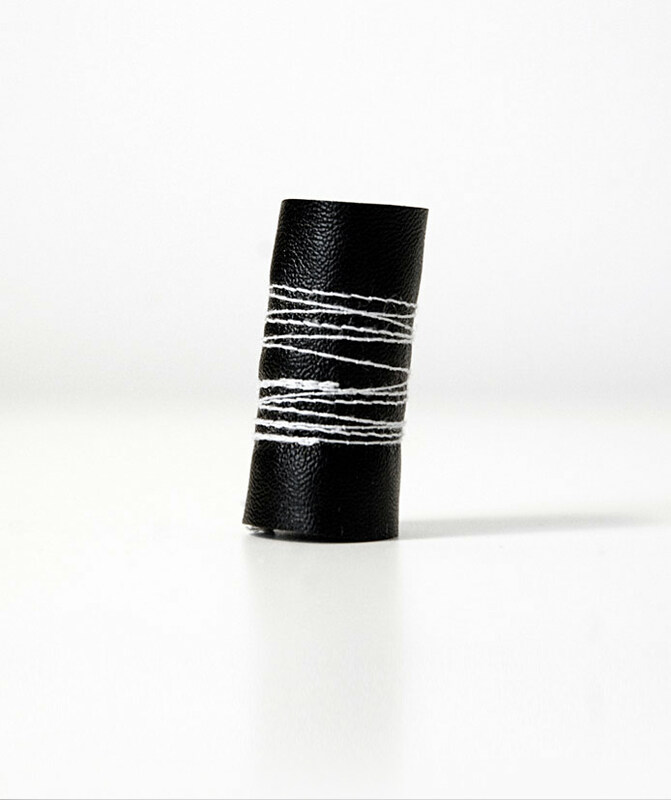 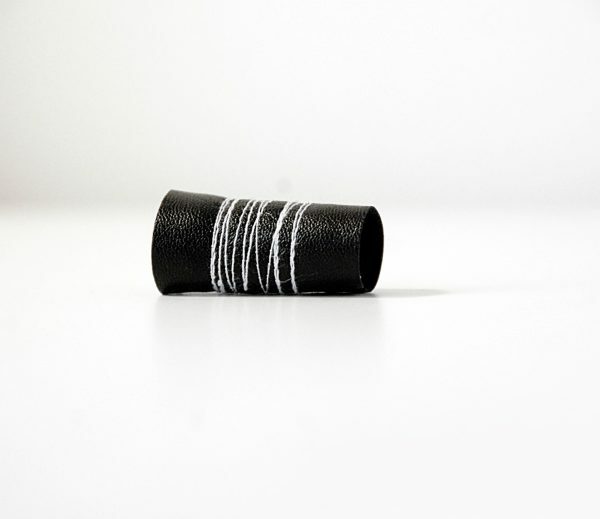 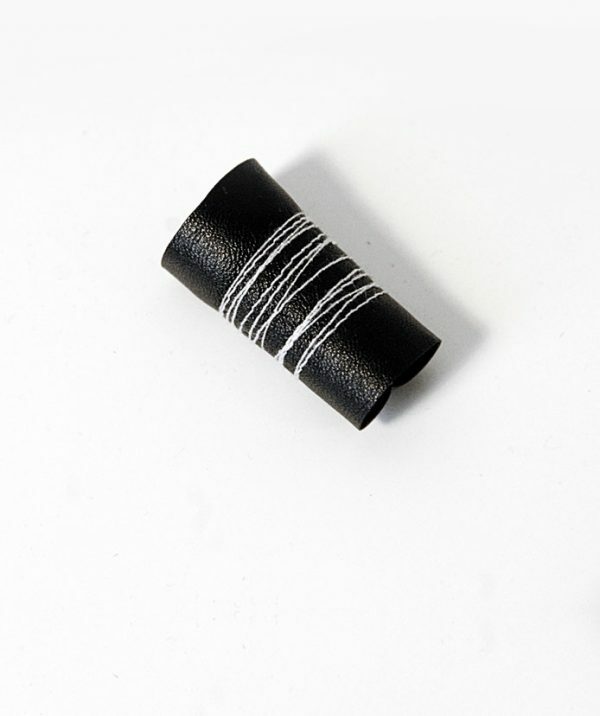 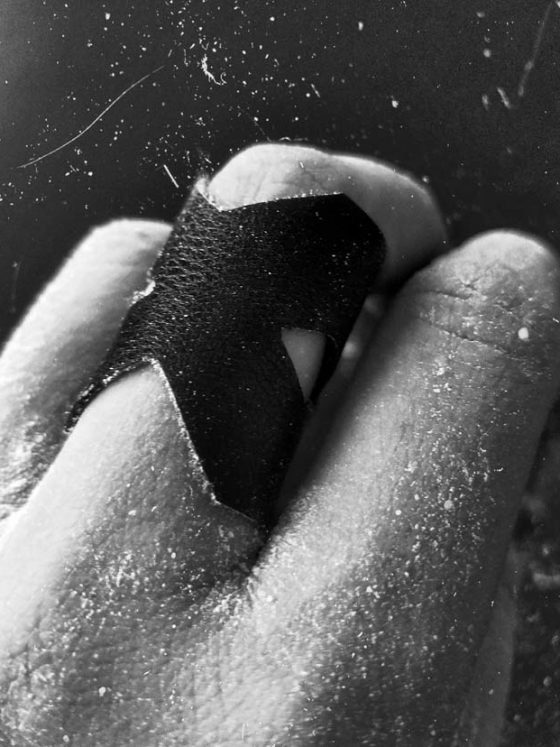 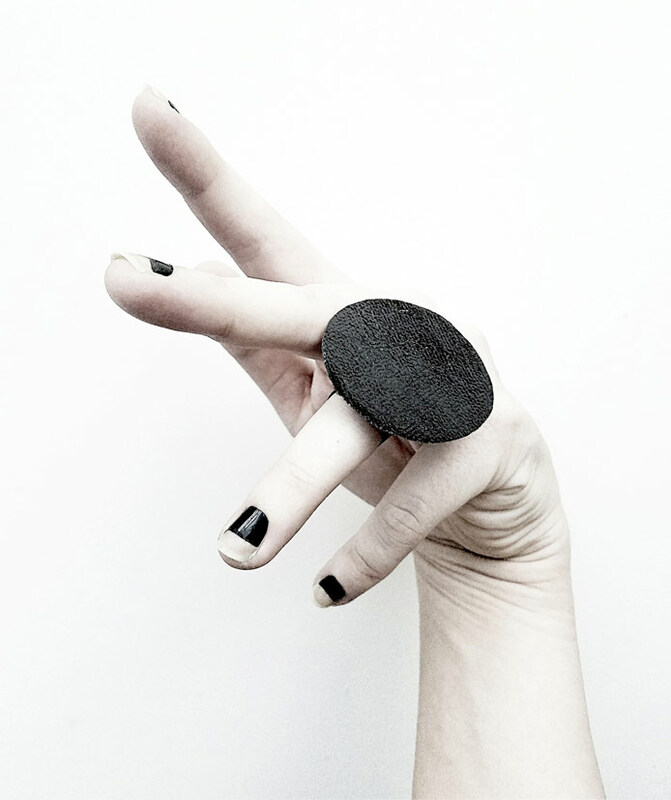 Soft black vegan leather with dynamic white lines at the mid part of the ring. 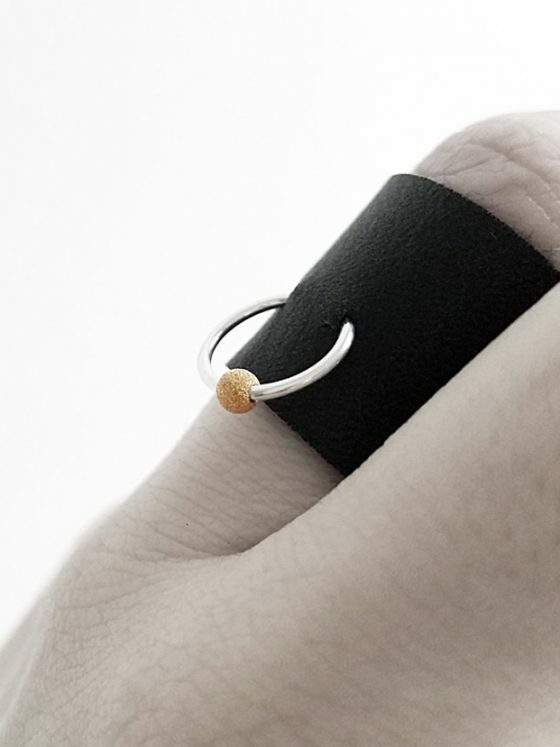 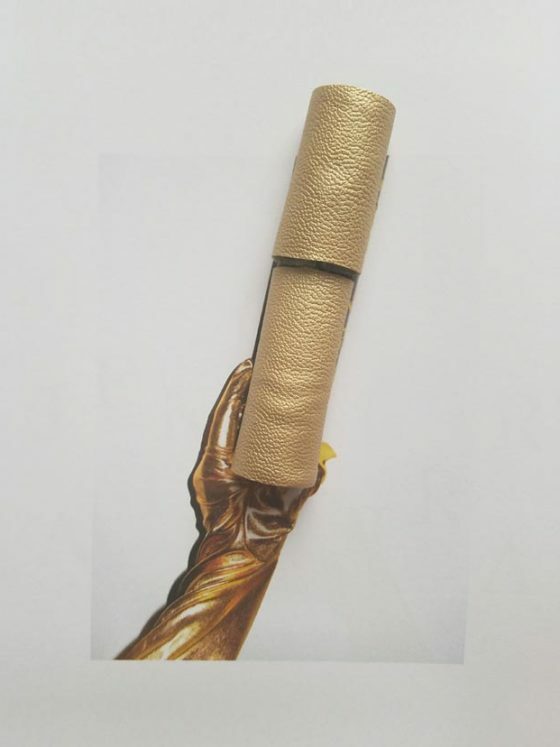  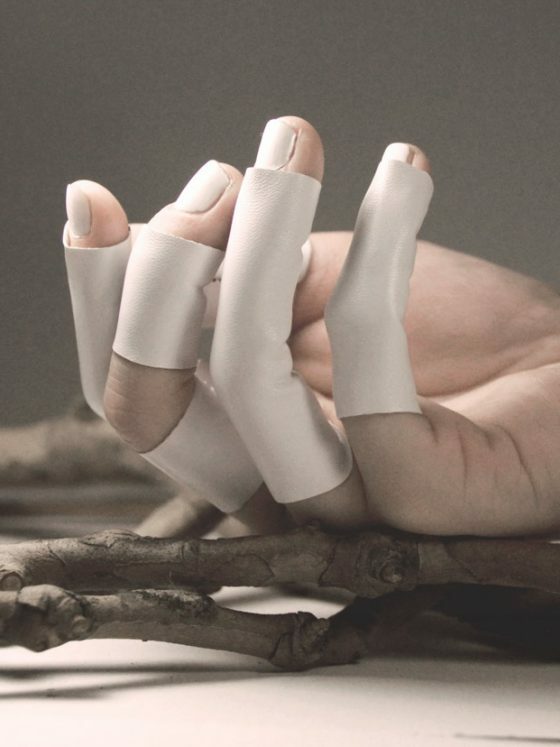 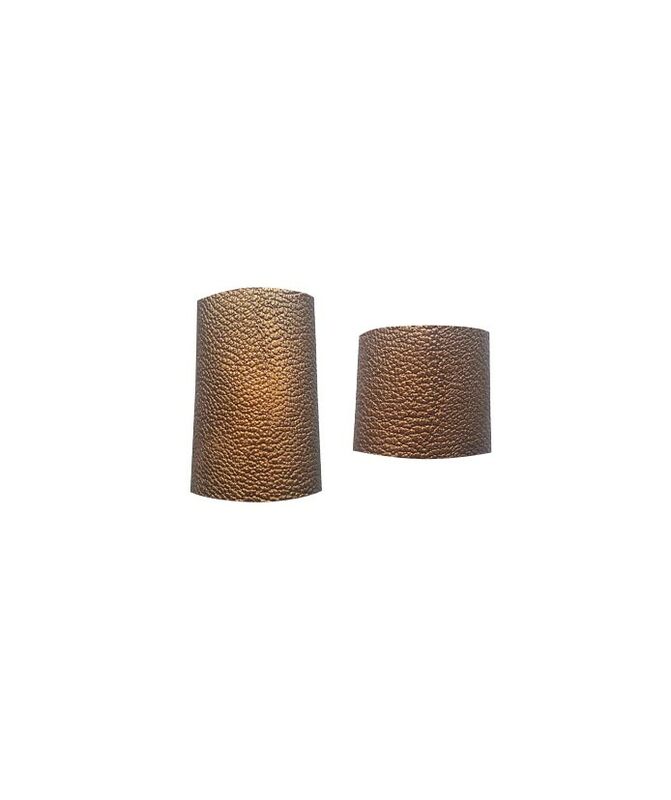 Great for accenting. 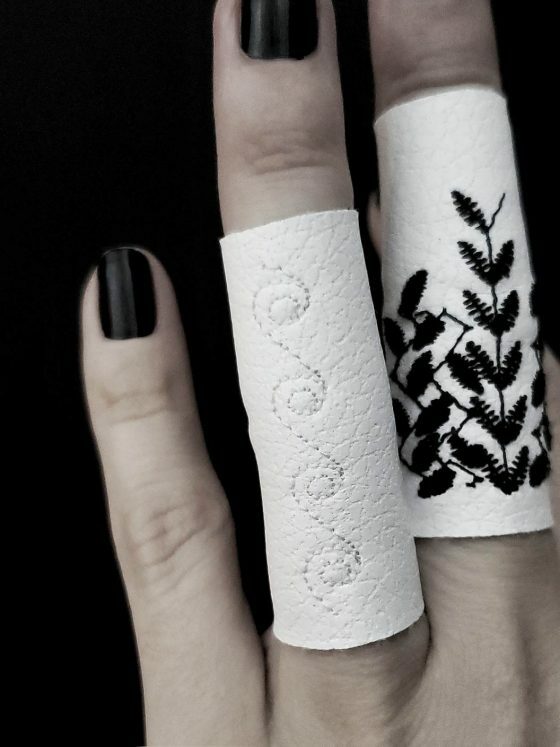 This lively pattern of contrasting black and white will add a sophisticated touch. 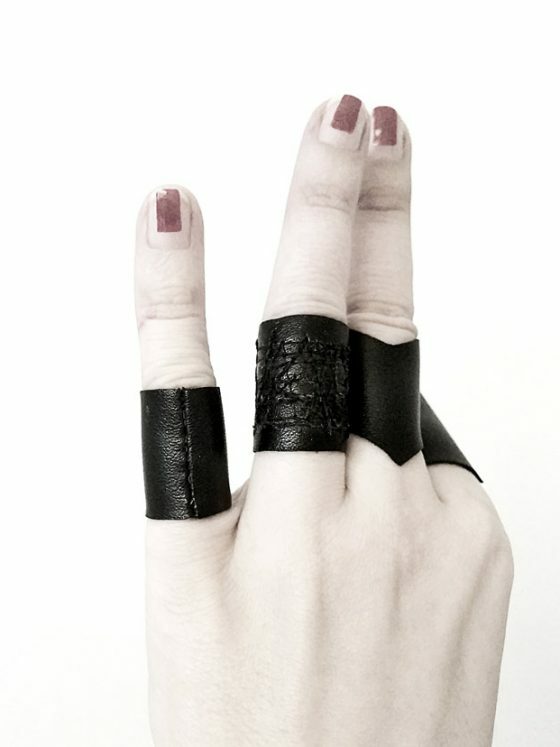 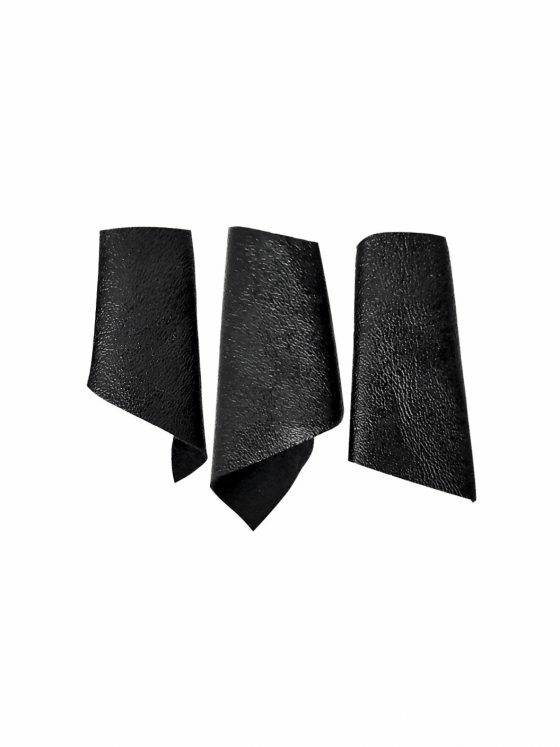 Stitched soft stretch black vegan leather.